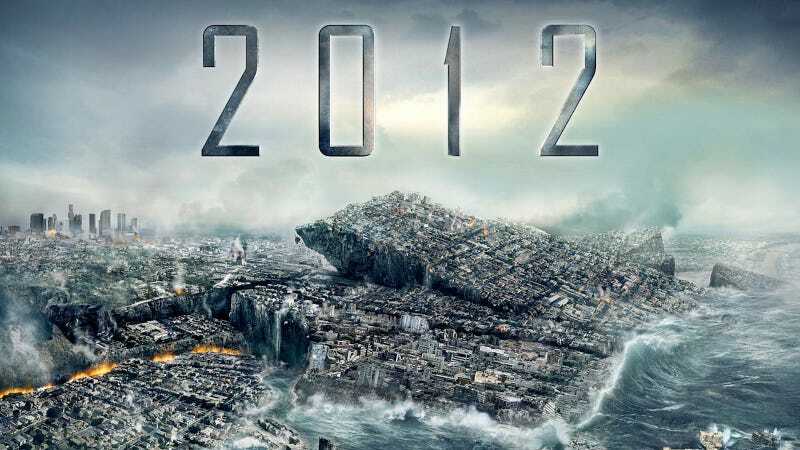 According to many doomsday theories, the world is set to end on December 21st 2012. It seems so many people are worried about this that the United States government has gone so far as to officially deny the rumors on the USA.gov blog. Before we were pretty sure these theories were rubbish, but now that the government has denied the rumors we're actually worried. Why would the government bother denying something so ridiculous... unless it was true? Many of these rumors involve the Mayan calendar ending in 2012 (it won't), a comet causing catastrophic effects (definitely not), a hidden planet sneaking up and colliding with us (no and no), and many others.